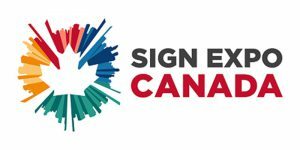 Arlon Graphics is excited to attend the ISA Sign Expo 2017. Find us at our booth, #1374. Ernest N Morial Convention Center, 900 Convention Center Blvd.